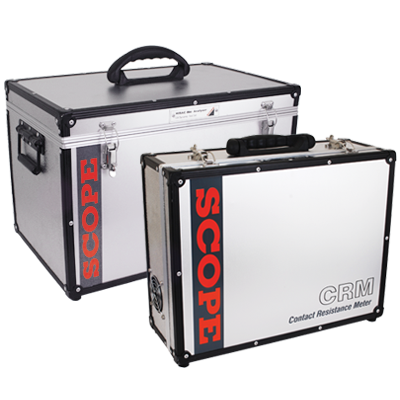 SCOPE Cases Division is offering a wide range of Industrial Cases, which are renowned for it's effectiveness and durability. SCOPE introduced Industrial Aluminum Cases first time in India. Fourteen years of expertise combined with a superb manufacturing facility has enabled us to serve our clients in an effective and efficient manner. With our versatile and always enthusiastic team of skilled craftsmen, established infrastructure and stringent quality control norms, we can deliver superior quality products for different specifications in accordance with the preferences laid down by our clients. Maintaining the requisite quality standards, we also accept small batch production of customized products. Our range of cases are widely used for various commercial and domestic purposes. We endeavor to furnish impressive and durable products that provide optimum utilization to our clients. All our products are fully customizable in dimensions and material specifications. Our products are renowned for their Durability, Style and Design, Finishing, Resistance against Scratch and Corrosion and in overall being lightweight. 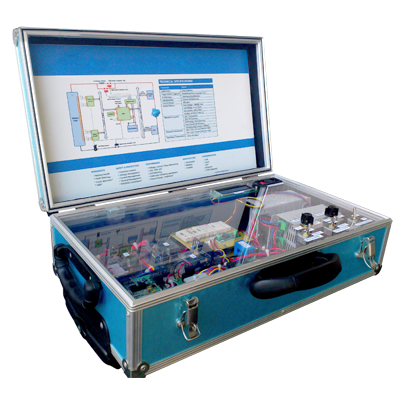 We have supplied our cases as a product to more than 250 customers all across India to all sectors of the industry which include MNCs, Indian Giants, Government Organisations, National Labs and also to Individual customers and Artists. In a nutshell, our Cases Division can serve with wide range of customized International Standard, Quality, Durable products backed by efficient logistic support ensuring timely delivery during your need. Just in case.....if you need a Case, there is SCOPE always !